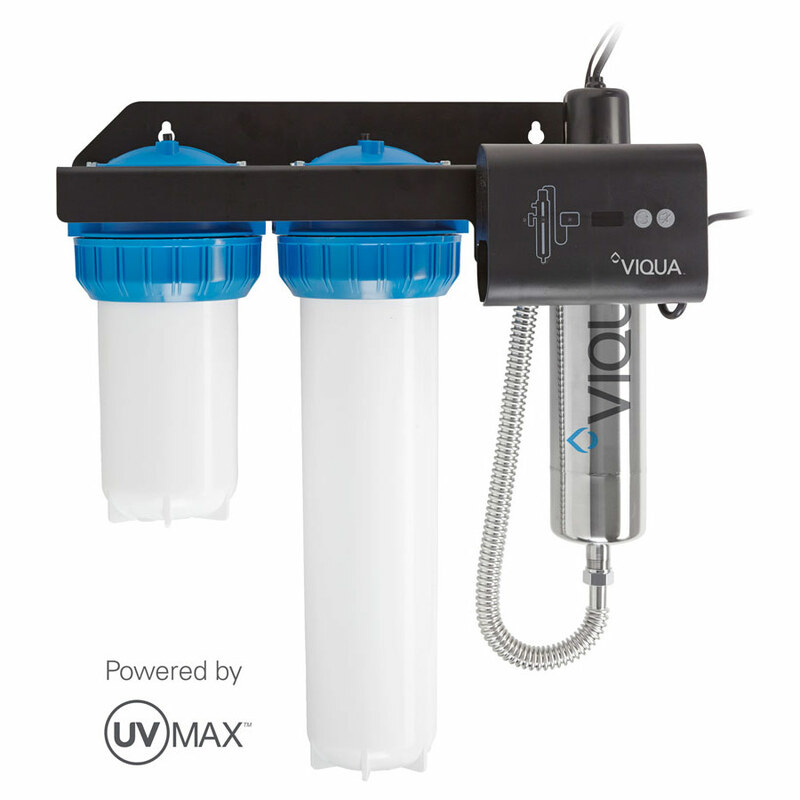 Save Another $118.90 Promo Code: "uvsale"
The UV Max IHS12-D4 system uses the same proven UV technology and expertise that we build into the systems that purify the leading brands of bottled water and the drinking water of large cities like New York, Seattle, and Washington. 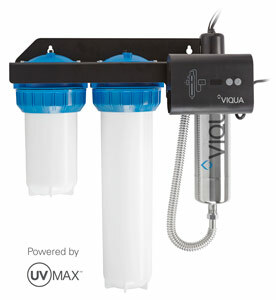 Enjoy that same confidence in the water you and your family drink with UV Max IHS12-D4. 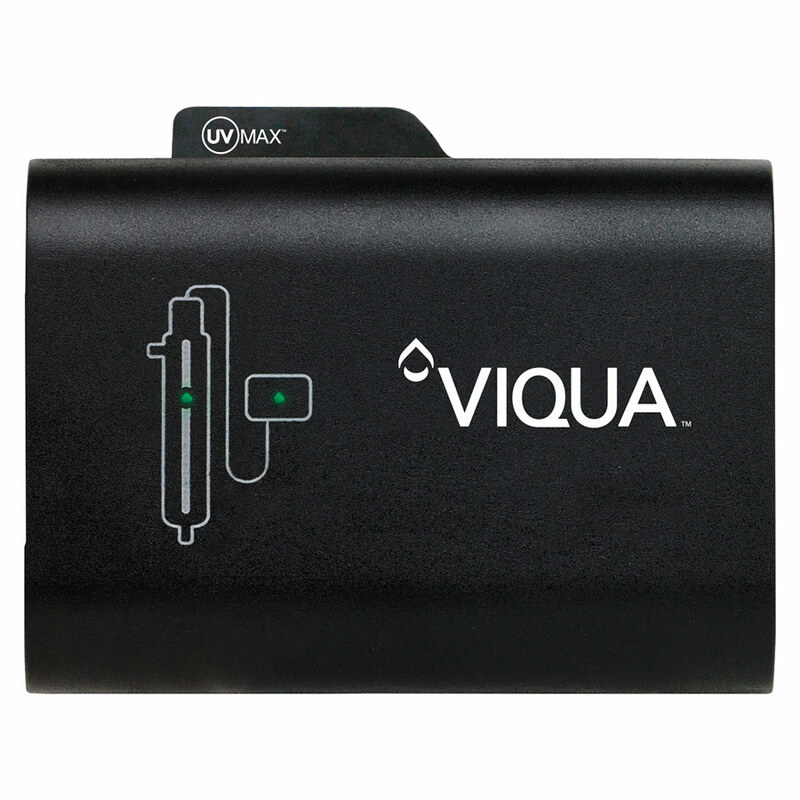 The UV Max IHS12-D4 comes equipped with a UV and filters to provide an easy-to-choose, install and maintain solution for all your drinking water needs. 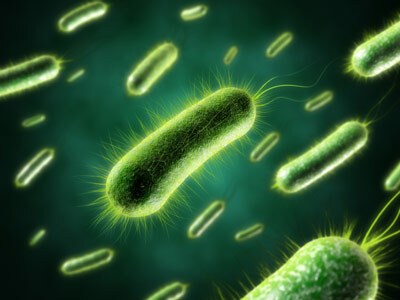 UV Max IHS12-D4 systems undergo exhaustive testing and evaluation to ensure they destroy 99.99 percent of harmful microorganisms, including E. coli, Cryptosporidium, and Giardia. Purification with the UV Max IHS12-D4 is a safe, natural process that adds no chemicals and does not affect the taste or odor of your water.